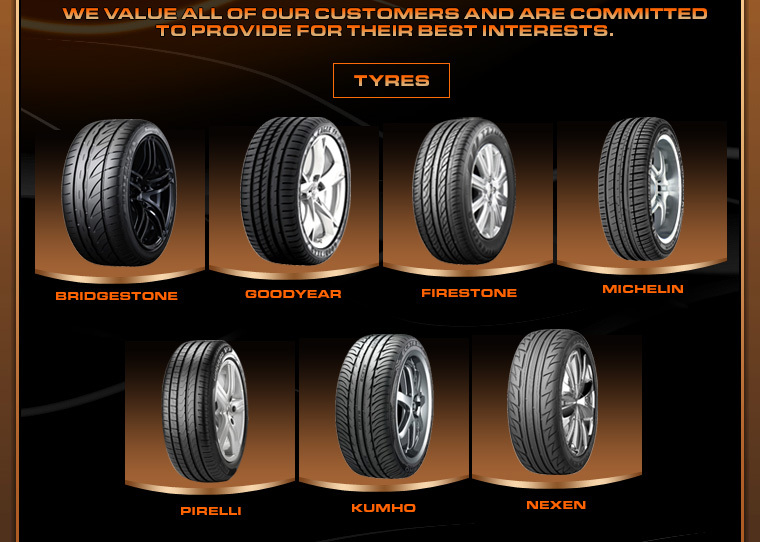 Chen Jin Trading offers a wide range of tyres, sports rims and batteries at competitive prices. 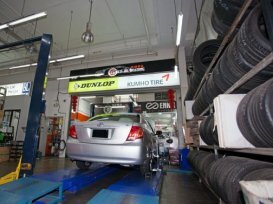 Established in 2005, they carry tyres of popular brands such as Michelin, Bridgestone, Goodyear and Yokohama. 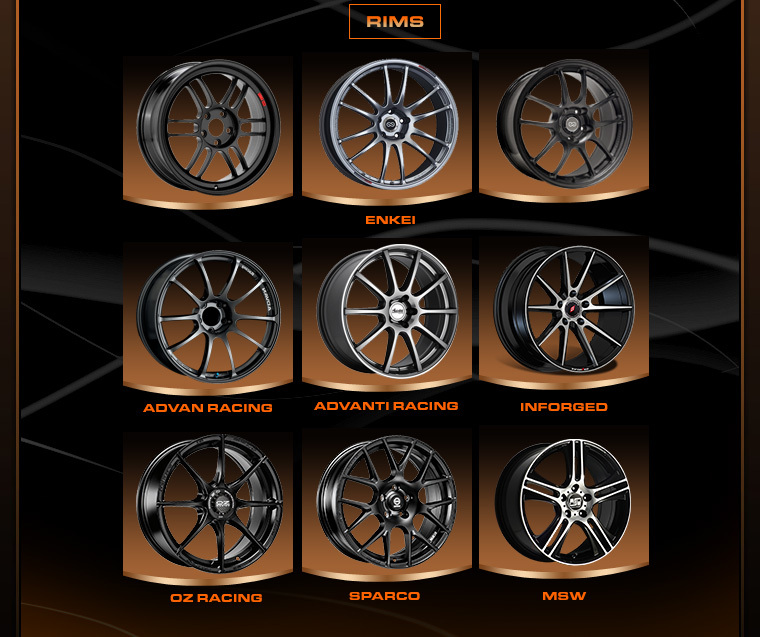 For sports rims, car owners can select their preferred designs from brands such as Advanti Racing, Enkei, RM, Advan Racing and OZ Racing. They also retail refurbished tyres and rims. To be a complete one-stop tyre and rim center, they also provide tyre-related services such as tyre rotation, balancing, inflation and repair. good customer service and recommendation.